After a record year in 2008, Automobili Lamborghini saw a decline in turnover in 2009. In the wake of the so-called global financial crisis and the consequential effect on car markets worldwide, turnover decreased from 478.8 million euros to 281.0 million euros. Deliveries from January to December 2009 reduced by 37.7% from 2,430 to 1,515 units worldwide. The worldwide economic recession struck all major automotive markets causing a sharp decline in demand, especially in Europe and the United States, which even worsened in the last part of the year. Given the weakness of the US Dollar and the importance of the US market, these two factors have significantly affected the overall performance of the company. Demand for luxury super sports cars should always exceed supply. Lamborghini consequently reduced production levels and deliveries to the dealer network deliberately, having taken into account the impact of that decision on the company’s economic performance. 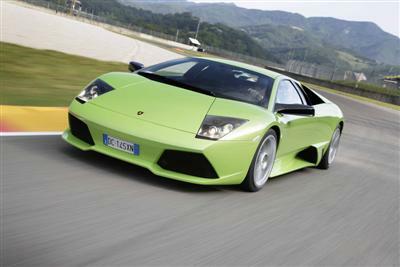 Nevertheless, Automobili Lamborghini has reaffirmed its long-term commitment to its strategic development. This encompasses high investment in new future products, strengthening of the dealer network worldwide, brand presence and technological innovation. 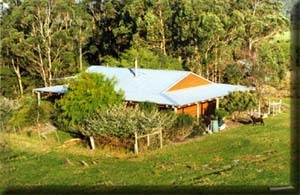 All investments are self-financed. The continuous commitment of the company for the R&D activities is testified by the rise of these expenditures by 32% in 2009 compared to 2008. Due to the reduced deliveries and the highly increased R&D expenditures for future products, which were not capitalised, Lamborghini realised a pre-tax loss in the year 2009 (-35 million euros). The company continues to hold a strong net liquidity which allows it to realise its long term strategy and all related projects. The persisting economic downturn during the current year will require strict discipline to manage investments and current costs, systematically adjusting production levels to reflect market developments. Production flexibility is made possible by working within collective bargains and with the full support of the Trade Unions. At the beginning of the year, the company adopted the “short week” option, which affects up to 300 factory employees. Lamborghini does not rule out making further use of this tool. Lamborghini will focus on investing in a secure future, announcing at least one new product each year. Evidence of this commitment is the launch of the all-new Lamborghini Gallardo LP 570-4 Superleggera, recently introduced at the Geneva Motor Show, will reach the markets in the coming weeks. With the Superleggera, Lamborghini completes its Murciélago and Gallardo range rejuvenation, with coupé, open and high performing versions. 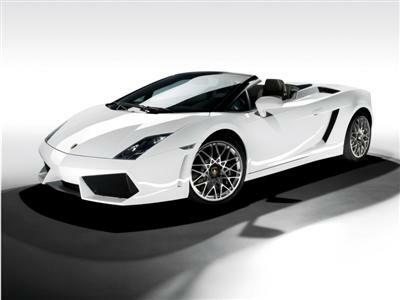 The Lamborghini Murciélago recently marked the 4,000 unit threshold, while the Gallardo is approaching the 10,000 mark.